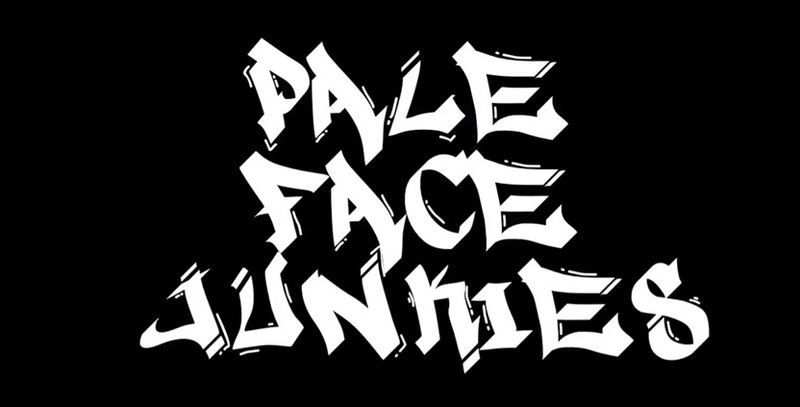 St.Louis based hip hop outfit PaleFace Junkies have dropped a new track and accompanying video. “Heated Up” was written and performed by PFJ’s Kid Vibe and Liquor Store Bandits with music produced by ADM of Lordz of Brooklyn. The slice of real, old-school hip hop is accompanied by a video filmed by Marino and Kid Vibe, with editing by Young Stone. You can check it out below. PaleFace Junkies released a killer remix of trailblazing rap artist Tairrie B’s solo hip hop single “Beware The Crone” back in September. Said Kid Vibe of the collaboration: “I have been a huge fan of Tairrie B since her debut album The Power Of A Woman dropped on Eazy E’s Comptown Records label back in 1990, which is also when I first got into the hip hop scene.